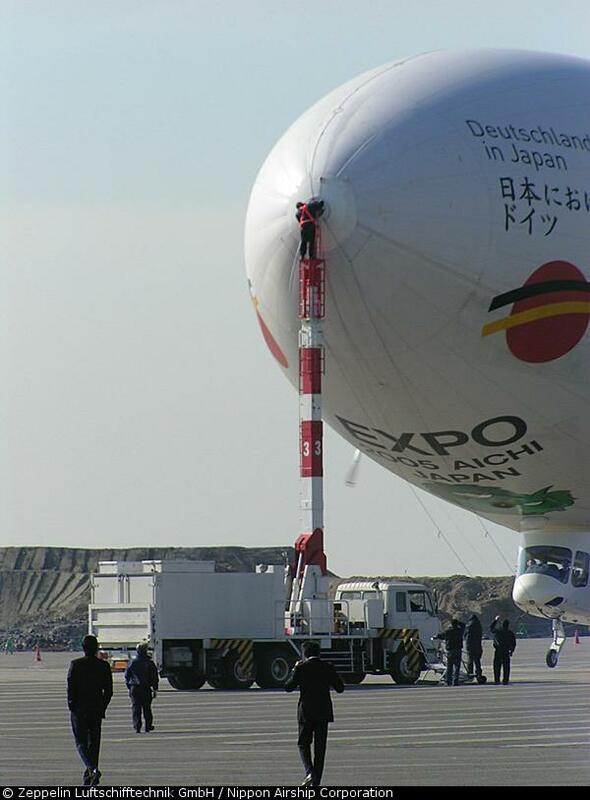 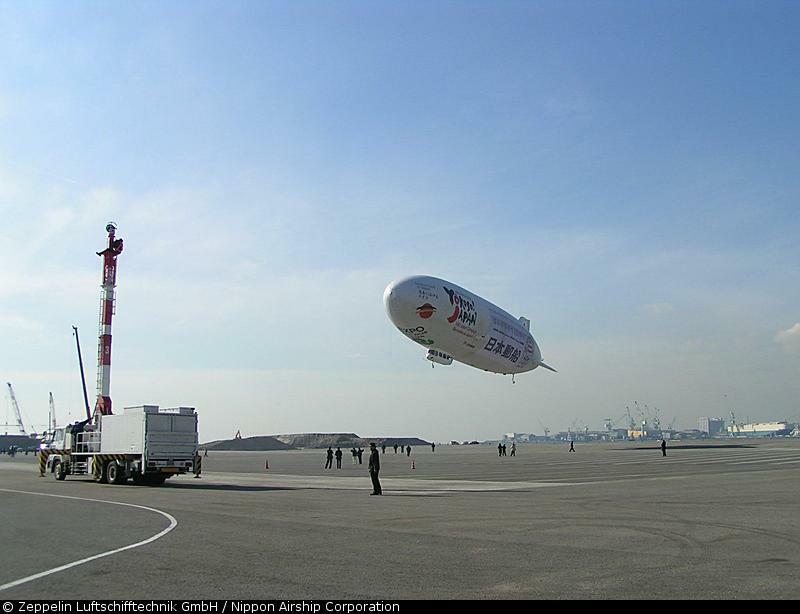 After its arrival in Kobe and assembly of the removed parts the Zeppelin NT "Yokoso Japan" made its first flight in the harbor of Kobe, Japan on January 14th 2005. 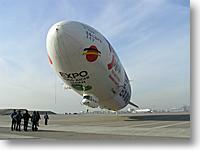 At 09:30 the airship took off for its first flight after the ferry trip. 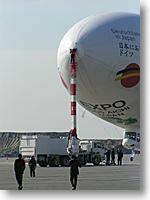 After a flight of about one hour the Zeppelin was refueled and then flown to Nagoya where it landed around 11:00. 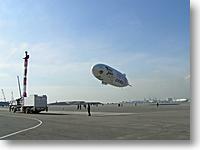 75 years after the landing of LZ 129 "Graf Zeppelin" another Zeppelin returned to Nagoya. 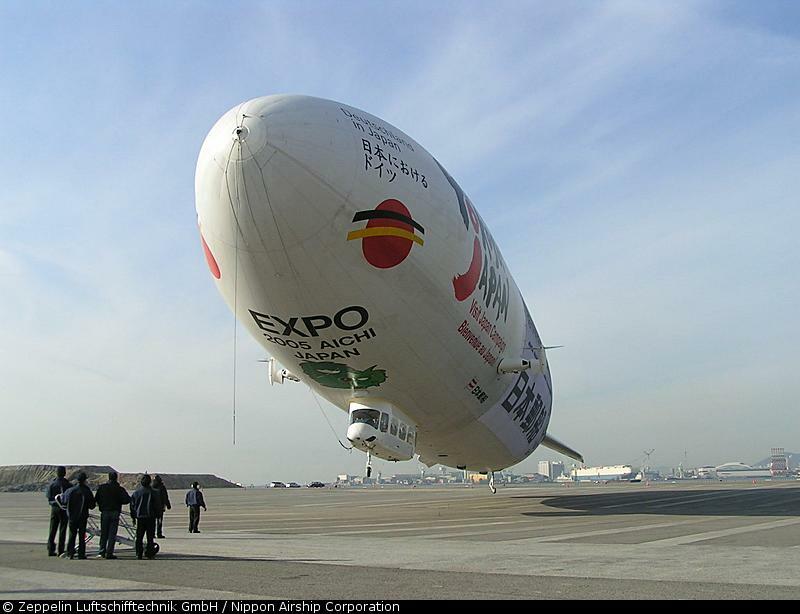 µ Photos: Press newsletter of the Zeppelin Luftschifftechnik GmbH.